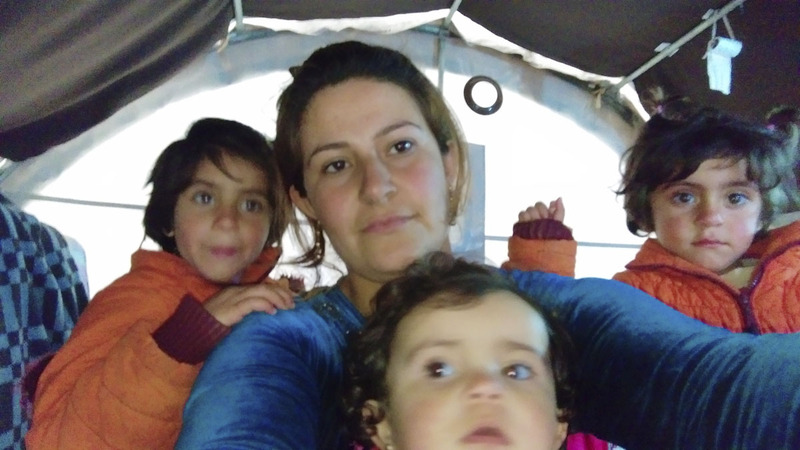 Her husband, a driver, had been arrested by the ISIS before the siege of Kobane. They thought he was a fighter of the YPG. They tortured him, but in the end they let him go. She knows her house is destroyed because her brother in law has sent her some pictures. She misses it, especially the toys of her children, which gave life a peacefull feeling. With no prospective for the future, her husband has gone to Sanliurfa to look for a job and a house to rent, going back to Kobane is not an option.